Serving Valley Village Since 1979.We stand behind our work. BBB rated. Licensed, Bonded and Insured. 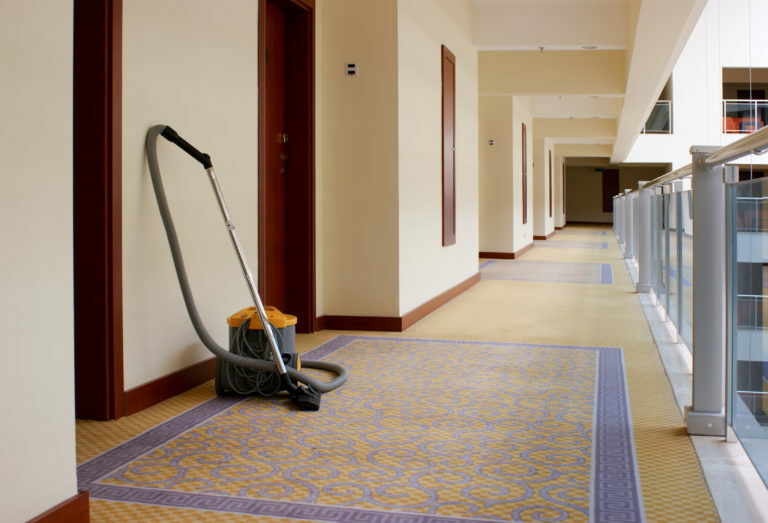 For over four decades we’ve lead the industry in flooring and upholstery care in Valley Village. Request an appointment online or call us at 800-452-7237. 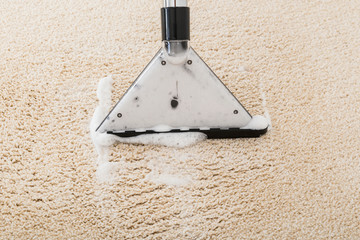 Are you looking for the best carpet cleaning service in Valencia? We’ve put together a team of highly trained professionals that go beyond the call to administer top-grade service. 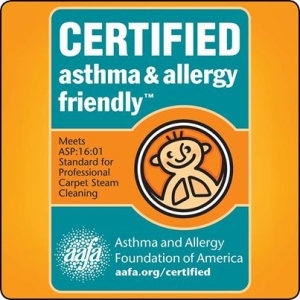 Additionally, AAA1 Carpet & Upholstery Care carries the latest carpet cleaning equipment that maximizes efficiency and effectiveness. We have a strong reputation for protecting our customers’ carpeting investments. 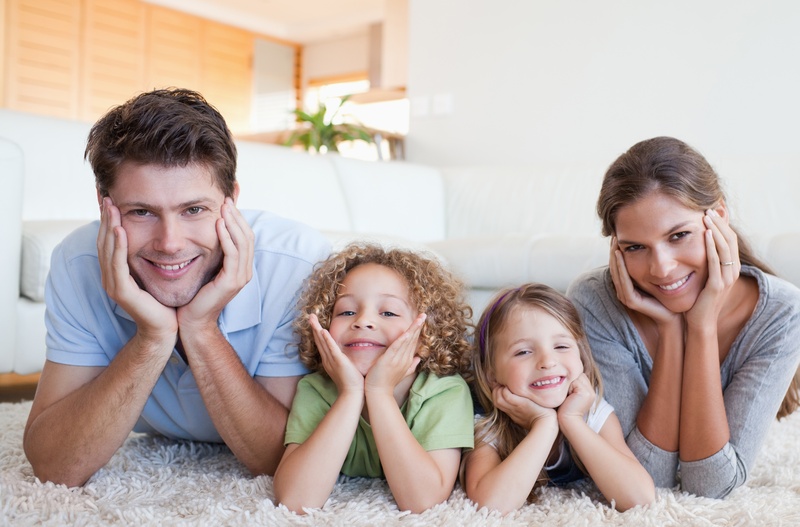 Every specialty rug has specific qualities that necessitate delicate care. Before we agree to clean any antique rug, we inspect it, take specific notes about it, and formulate the best plan to clean it safely. We understand that when our customers entrust their rug with us, they are likely leaving a priceless heirloom in our care. 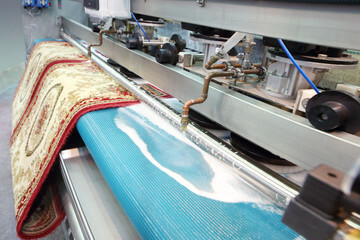 Hence, we take meticulous care of how we execute the cleaning of specialty rugs. 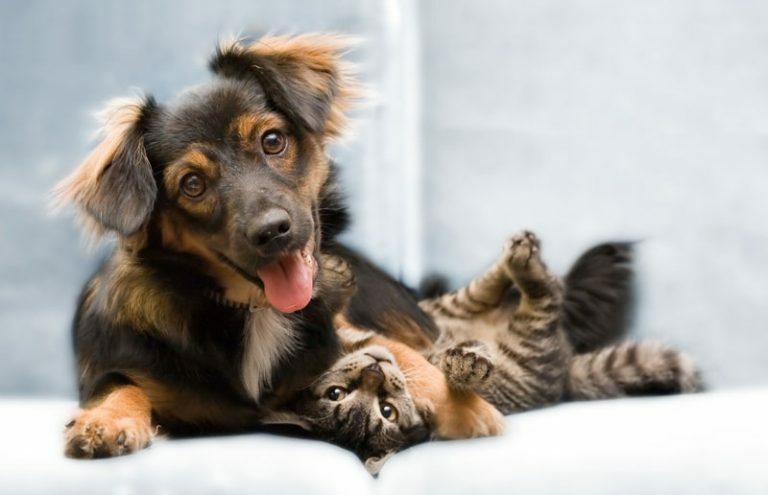 Upholstery covering furnishing often captures skin cells, dirt, dust, allergens, food particles, and oils. And that does not even count any spills that occur on them! 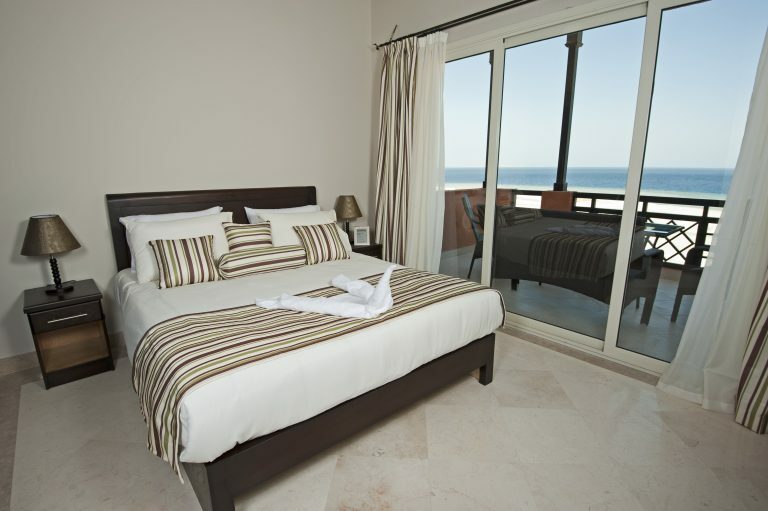 Cleaning upholstery is important if you wish for it to remain fresh and unblemished. 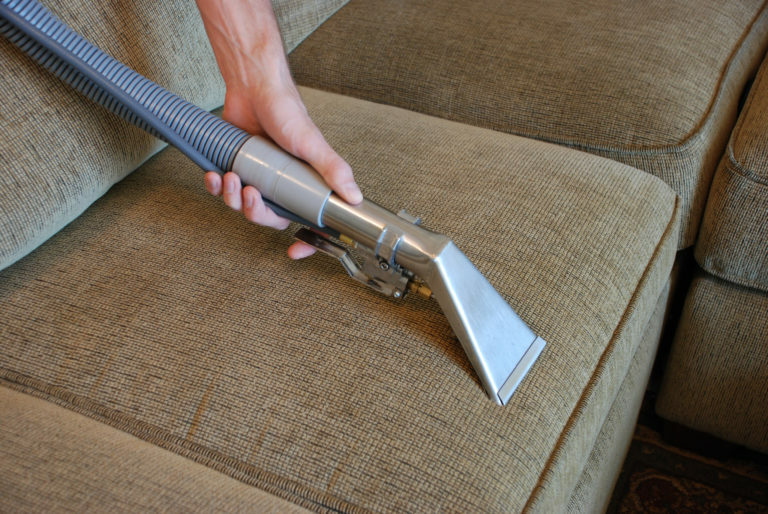 In addition to performing light cleans to your upholstery, it is wise to have it professionally cleaned. Our team has all of the tools and expertise to get your upholstered furnishing as clean as possible. 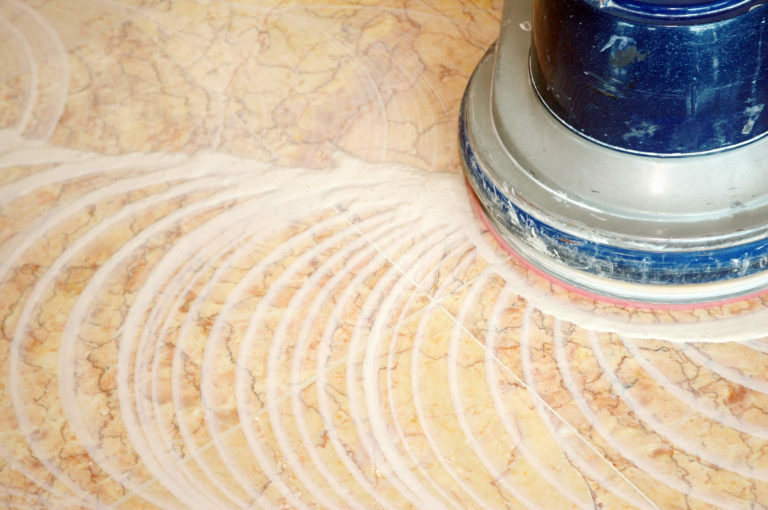 One of the hardest aspects of cleaning tile is extracting substances from its grout lines. Why? 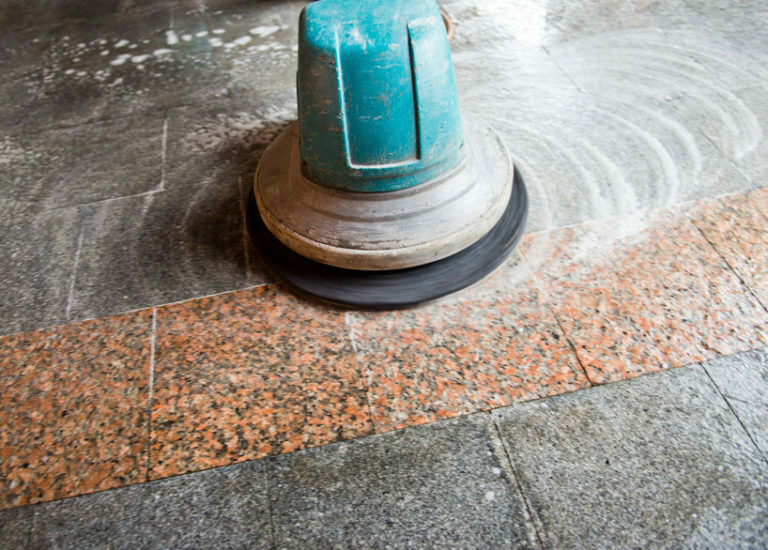 When you mop and sweep, dirt and small particles tend to get trapped in the porous surface of grout. We carry equipment that makes this issue non-problematic. In fact, many of our Valley Village customers love how we are able to bring back the luster of their tiled floors. Give us call to get your tiled floors an AAA1 cleaning. Wood is a prominent flooring type because of how it looks when cleaned and finished. 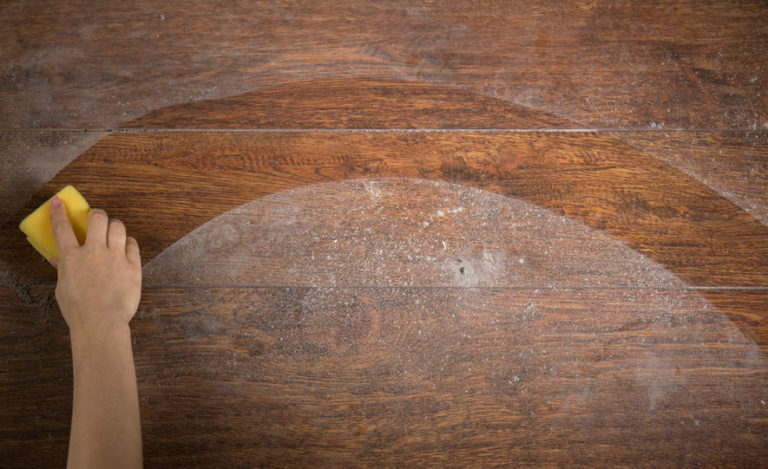 Yet, when it is dirty, a hardwood floor can be an eye sore. Wood tends to get damaged quickly when it remains dirty. To protect your wood flooring, give our team a call. 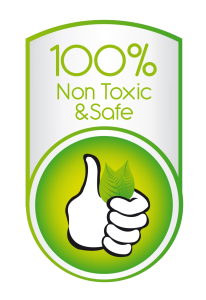 We have formulated a multi-phased cleaning plan for wood floors that restore them to their very best!